I'm getting restless with these two books. Not that I'm not loving them -- I totally am, don't get me wrong. But I feel like I'm not accomplishing anything. I read the first nine books so quickly that it seems like I've been working on these two forever. In comparison, I have. They'll both be finished soon, I think, but I might find something quick to read at the same time just so I can feel that little boost of emotional ecstasy by actually getting through a book. I'm filling in for Tanya in the morning because she's not feeling well, so I'm up at 5:00 a.m. tomorrow. That means this note will be short. We just finished a three hour rehearsal for Alice in Wonderland Jr. and, though it went well, there will be several more in the next few days and we all need to store up energy when we can! Time for vegging -- we're watching Season One of Mad Men which we got a long time ago but never got around to watching. We also own Season Two for when we're done. Lots of catching up to do. My head has been intermittently aching today which is rather annoying. Kind of feels like someone's pressing the left hand side of my skull against a brick wall and poking at it with a blunt object, not quite until it breaks the skin, but almost. Uncomfortable. No likey. I feel like snackies. But it's weigh-in day tomorrow and I need to lost a pound. So I brushed my teeth, because that always inhibits my desire to eat. I hate brushing them again before bed, and it also makes whatever snackies I might ingest taste somewhat like mint. 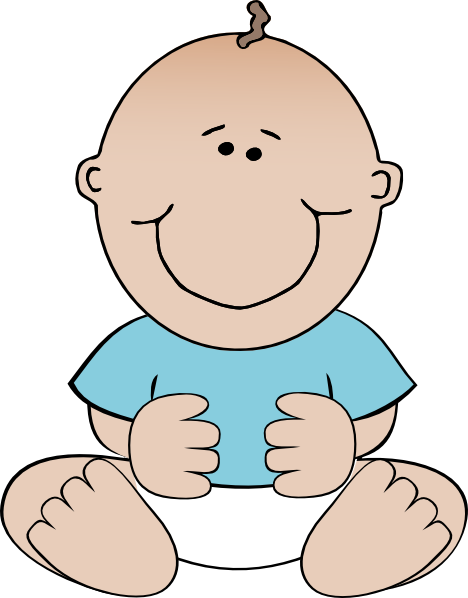 CONGRATULATIONS KAREL AND HEATHER -- IT'S FINALLY A BOY! Well, in a few months it will be. Woo woo!! <3 u lots! !